BAY WILD is a video project exploring how wildlife survives in urban areas, including public education initiatives. An interesting segment exploring the "stuff" we create. 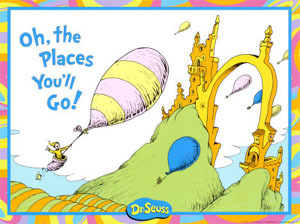 Where does it come from, where does it end up. And why?! 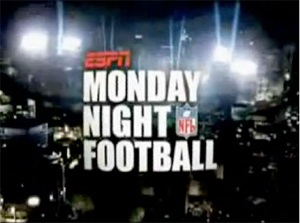 This short video has attracted over 6 million viewers. 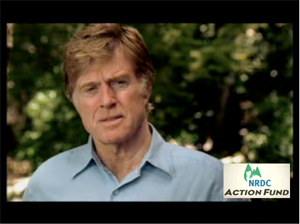 A short piece to promote Live Earth taped at Robert Redford's studio. 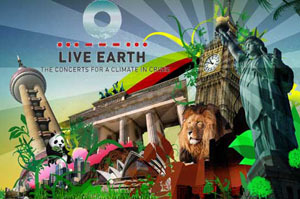 Live Earth raised awareness about climate change with concerts broadcast on every continent. 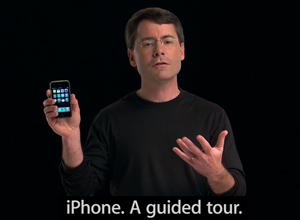 Apple's online demo for the first iPhone, filmed at Apple headquarters in Cupertino, CA. Operated teleprompter for this nice chap at right. This unique piece aired on ABC right before Super Bowl XL. Meant to be a bit of family fun preceding the game, some children hid in shock from this bizarre ramble! Edited script and ran teleprompter for this Natural Resources Defense Council PSA promoting a campaign to stop oil drilling in the Alaska National Wildlife Refuge. 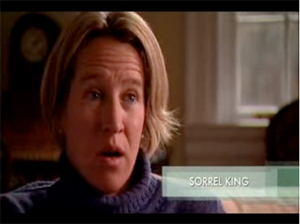 Four part series aired on PBS in March 2007. Documentary and companion website expose the problems and opportunities in America's health care system. Played a 1980s era stock broker in this Will Smith movie, filmed in downtown San Francisco, Candlestick Park and locations throughout the city. 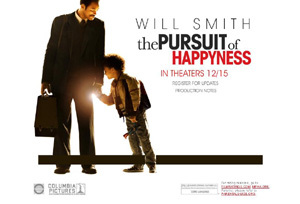 Nominated for Academy Award (Best Actor, Will Smith). Japanese TV series Sekai Gyoten (World's Astonishing News) reenacts strange world events. "Con Artist Cheerleader" (aired 9/06), "Daughter's Precious Gift to Father" (aired 3/06). 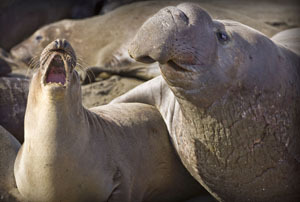 Provided community coordination and site management during filming in Muir Beach, CA. 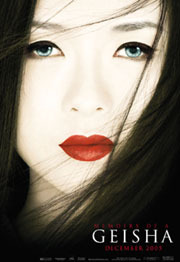 Won three Academy Awards: Best Cinematography, Costume Design, Art Direction. 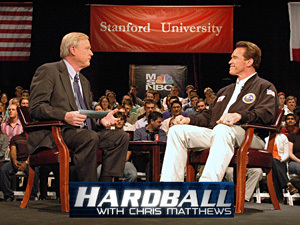 Chris Matthews took his show on the road to Stanford University for an interview with California's then-governor. 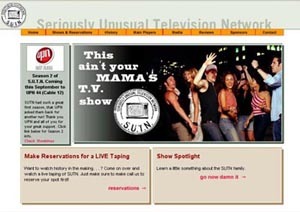 Comedy variety TV show taped before a studio audience at San Francisco's KPIX studios. 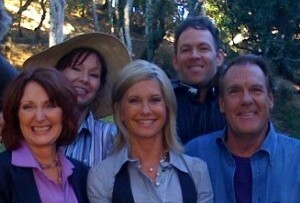 Aired Saturday night on UPN and KRON TV.